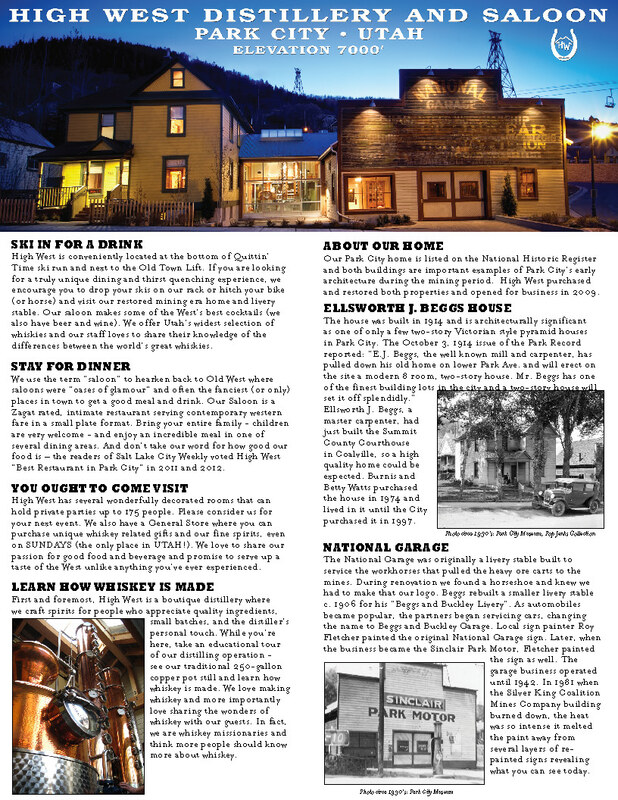 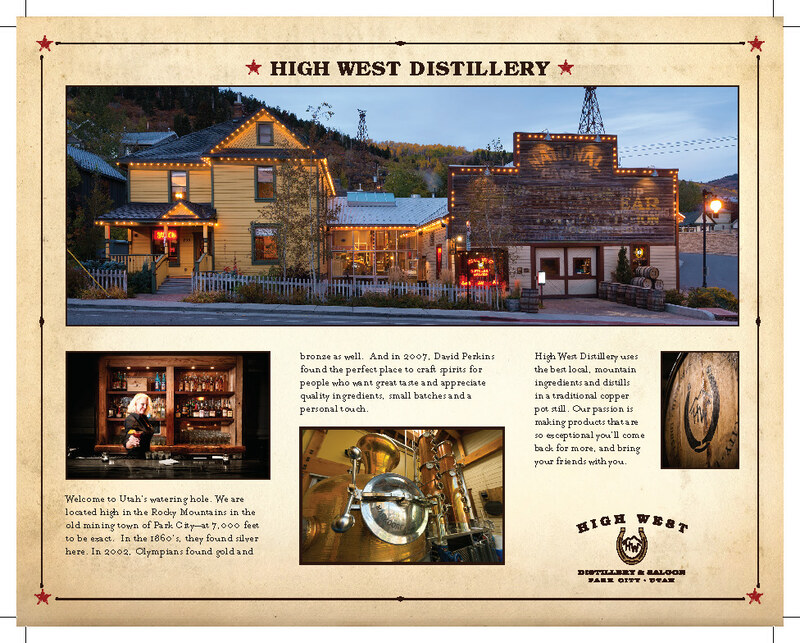 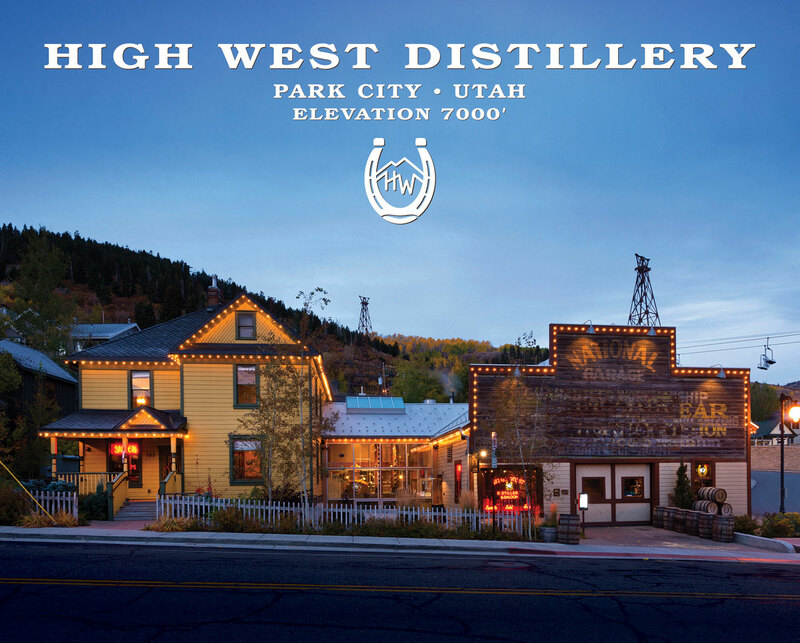 For many years during High West’s largest growth and development, Aucutt Design provided production design and creative support. 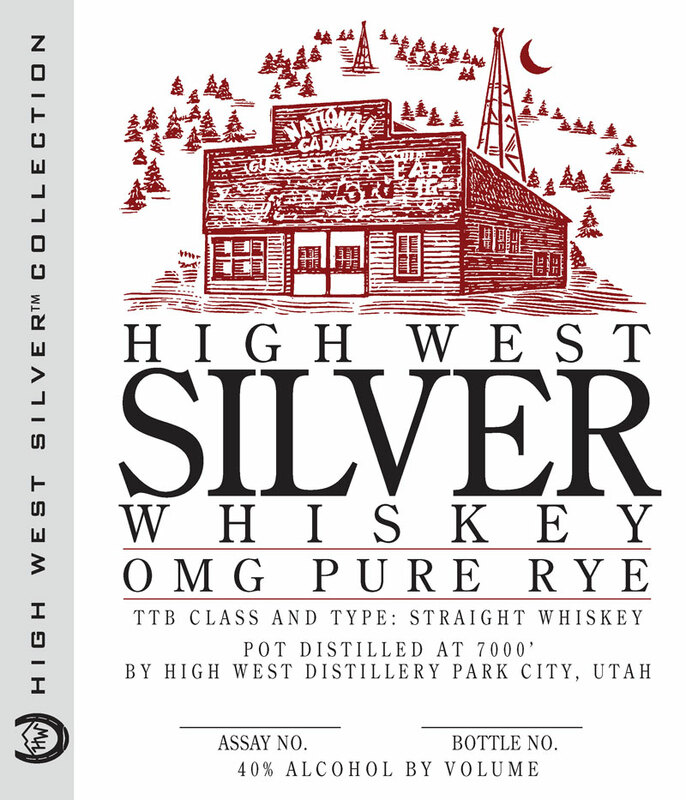 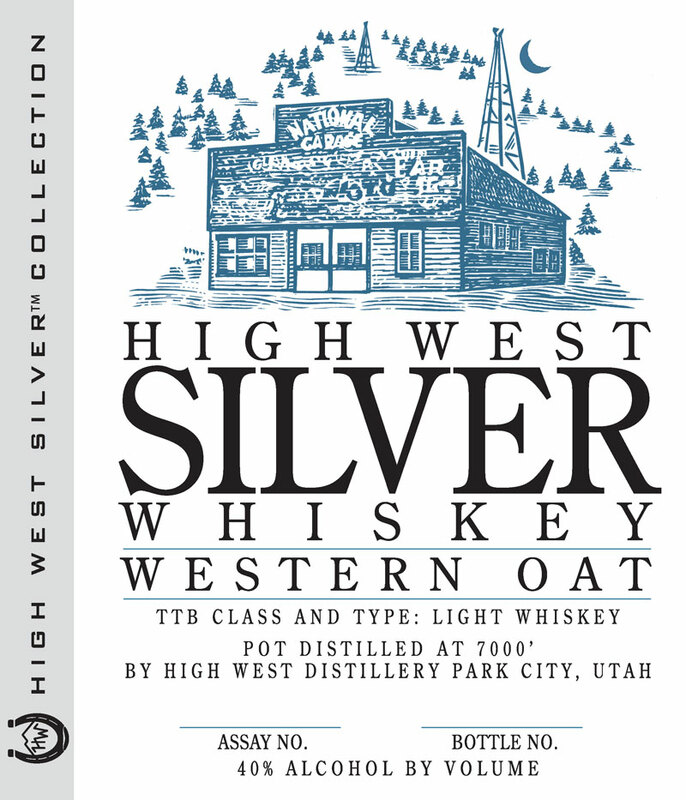 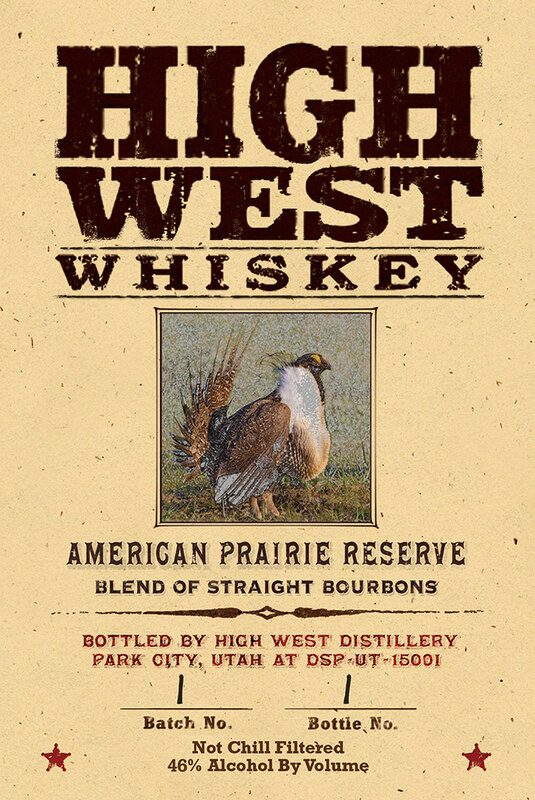 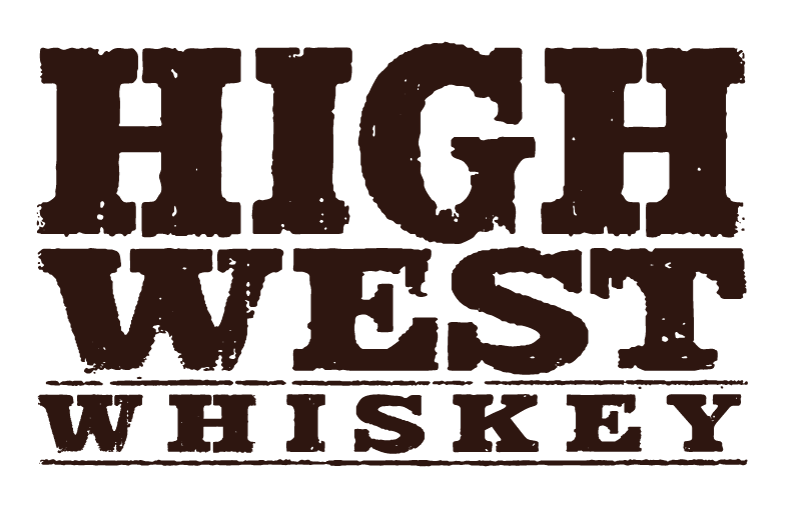 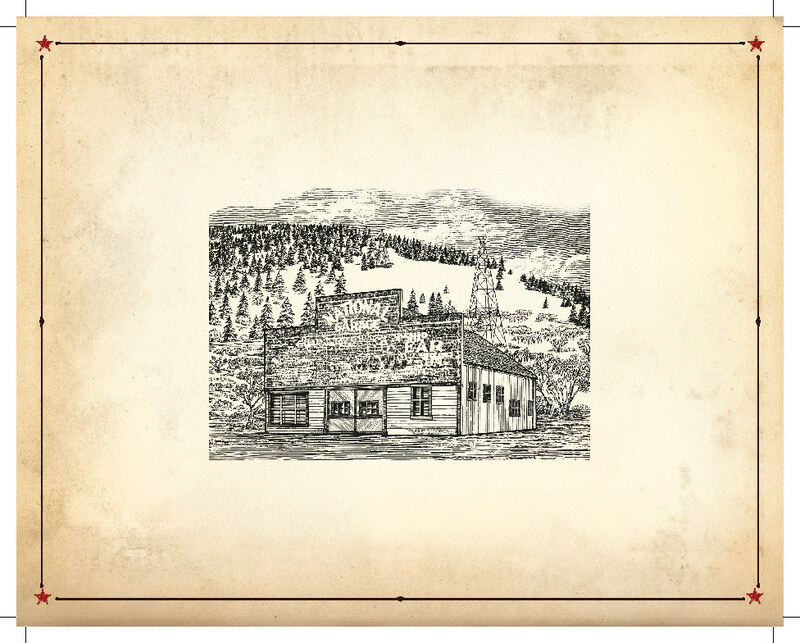 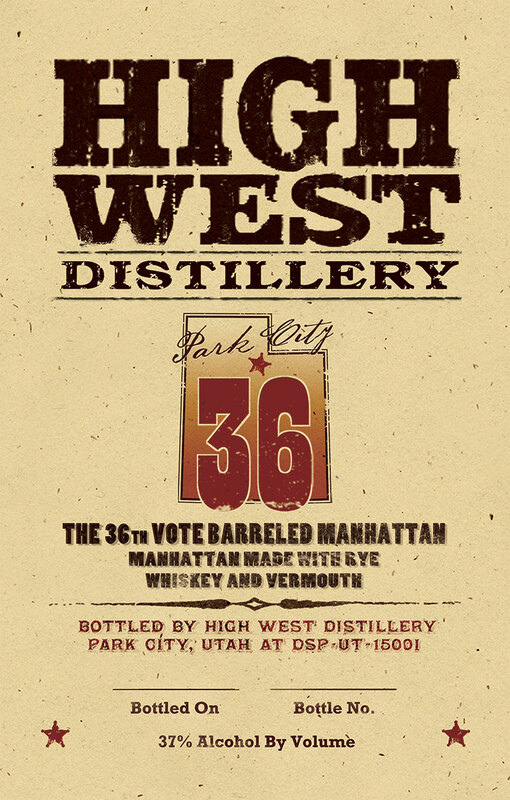 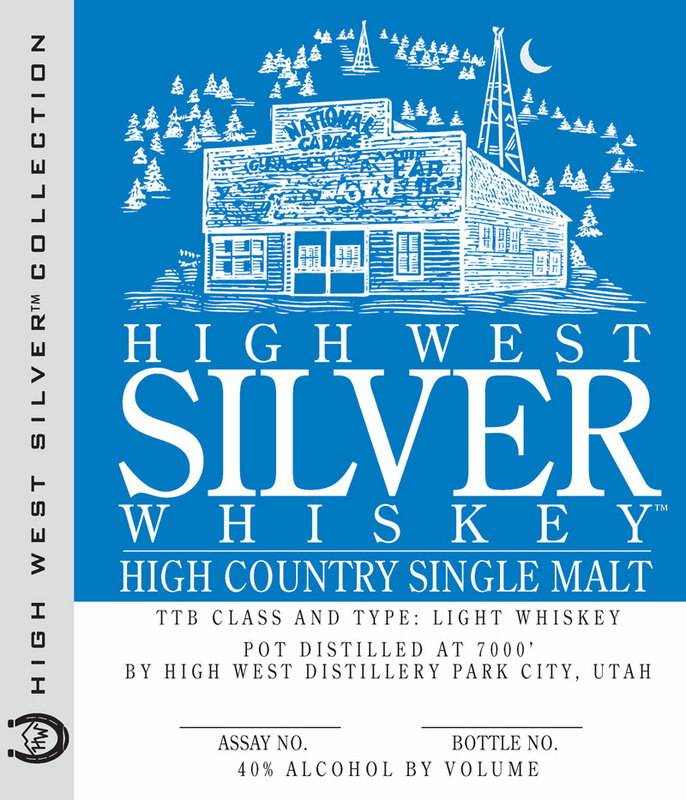 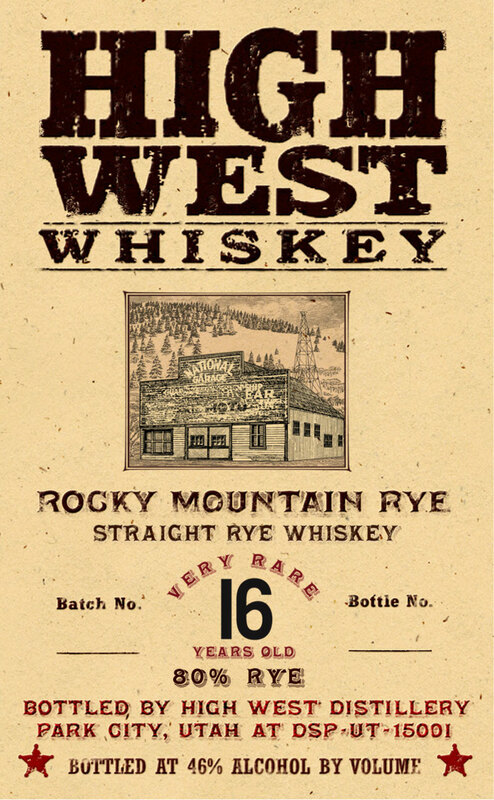 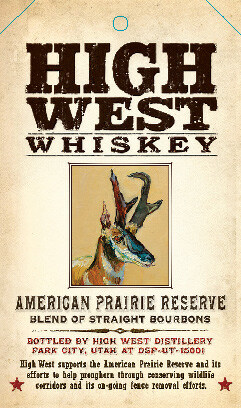 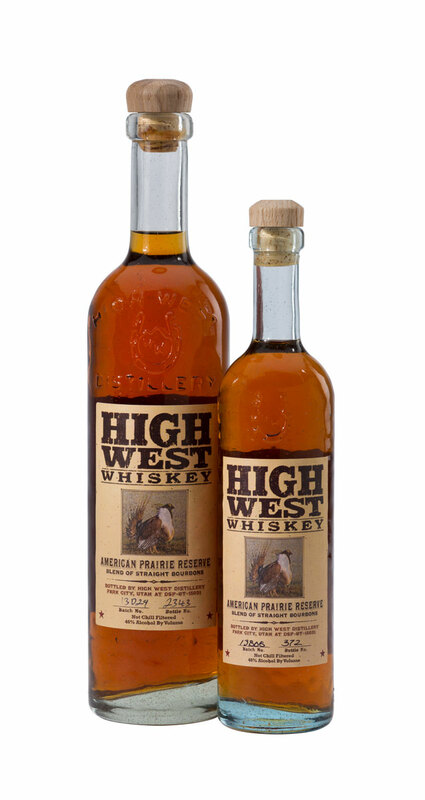 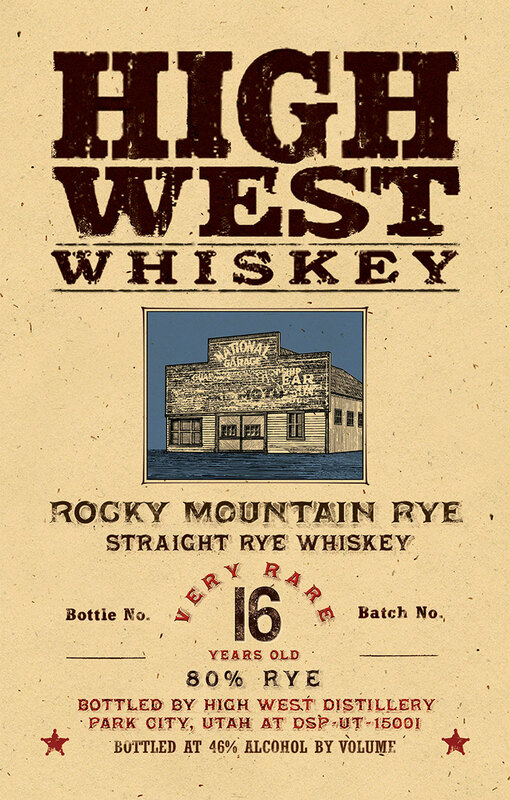 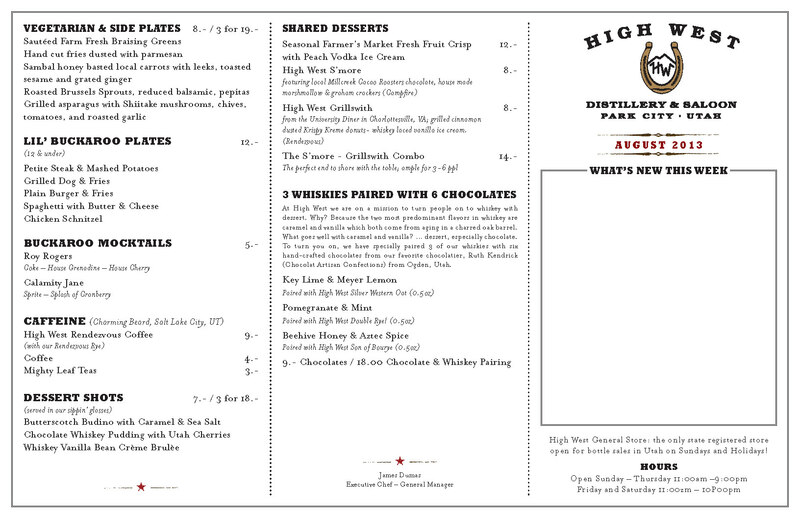 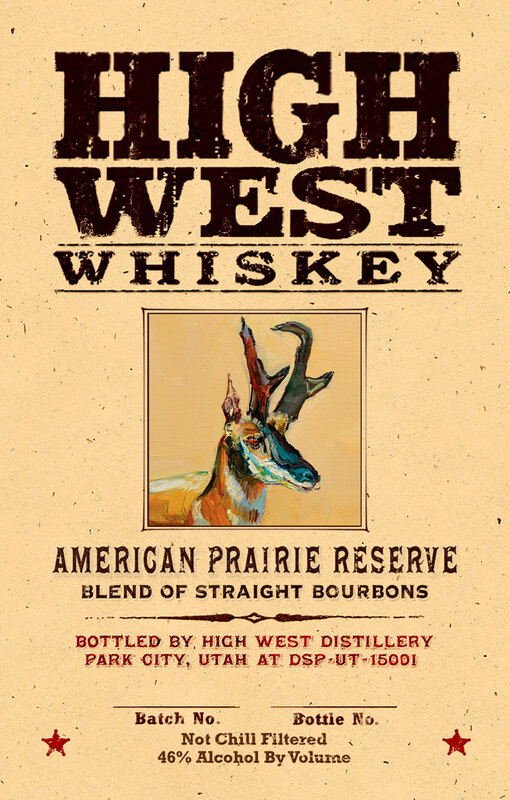 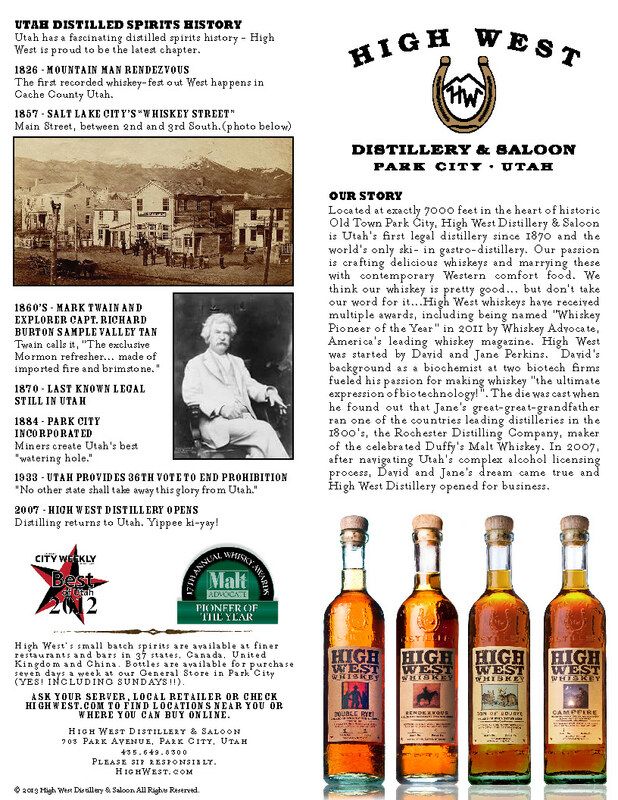 Many of the High West Whiskey labels were designed in cooperation with Aucutt Design and all of the labels you see in the gallery below were finalized– final layout and pre-press production – by Aucutt Design. 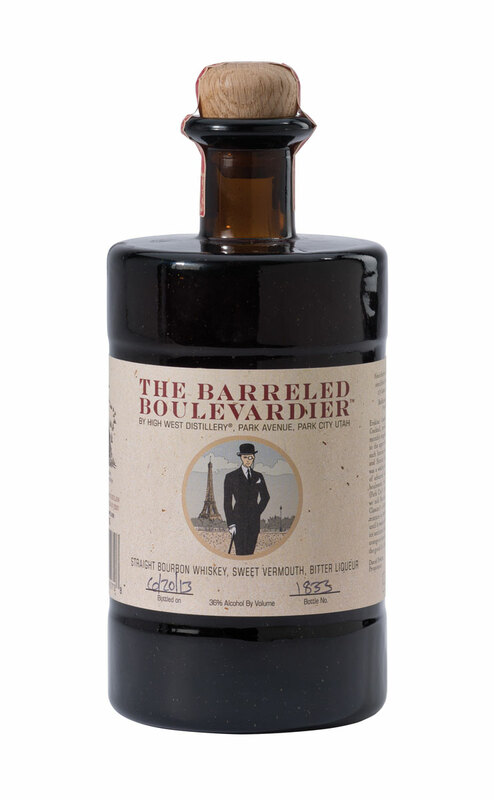 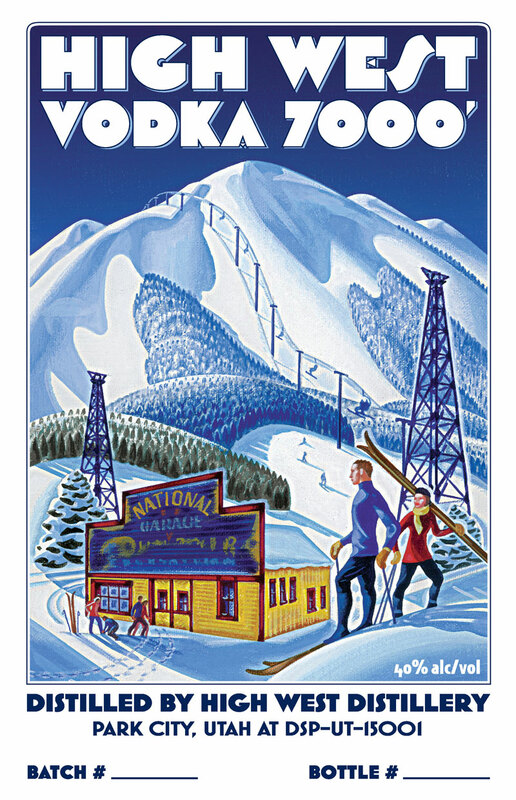 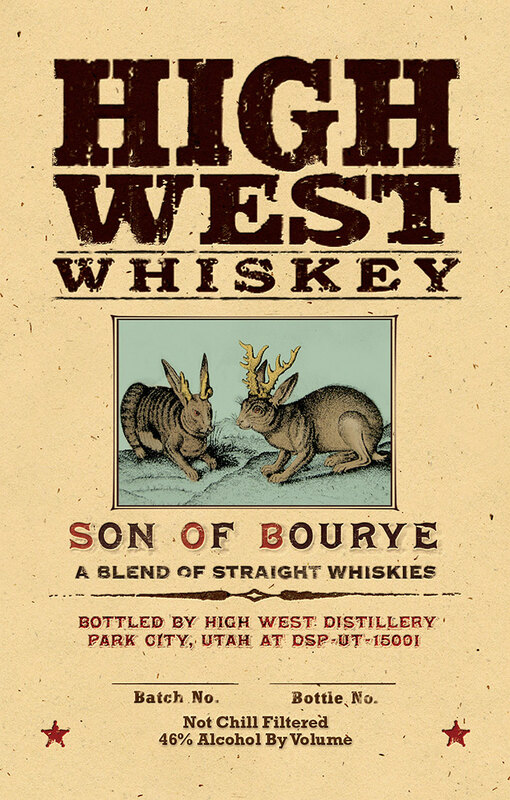 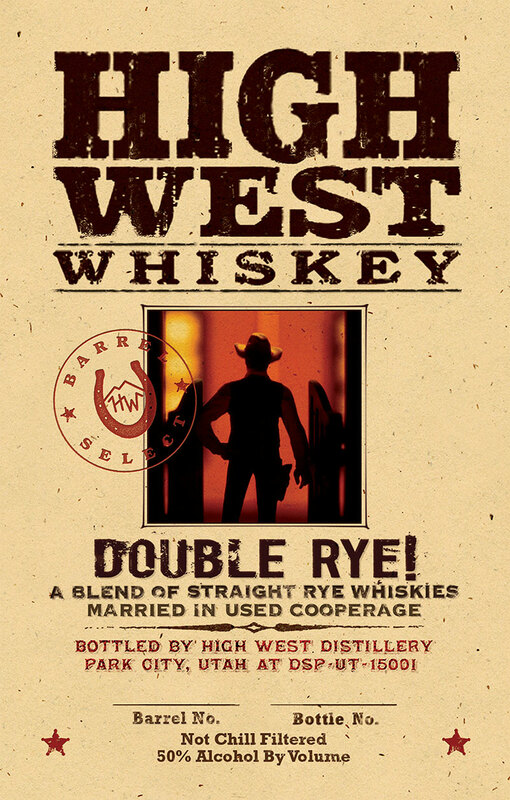 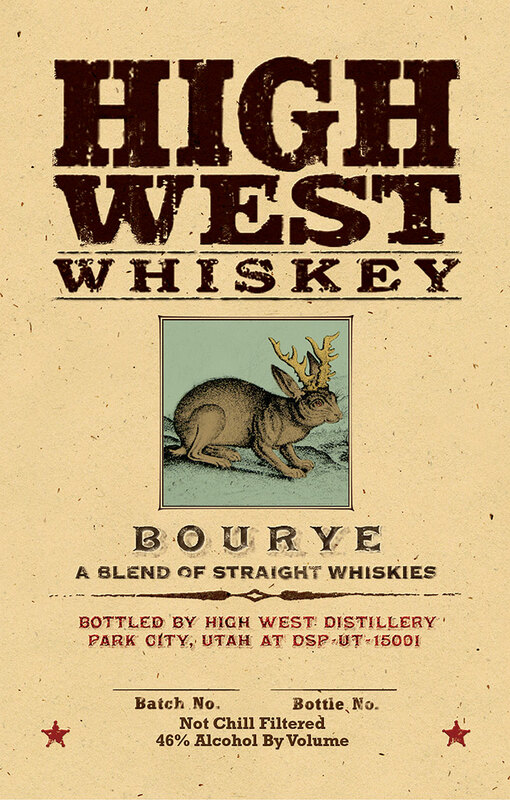 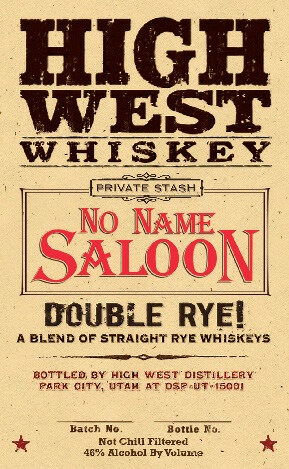 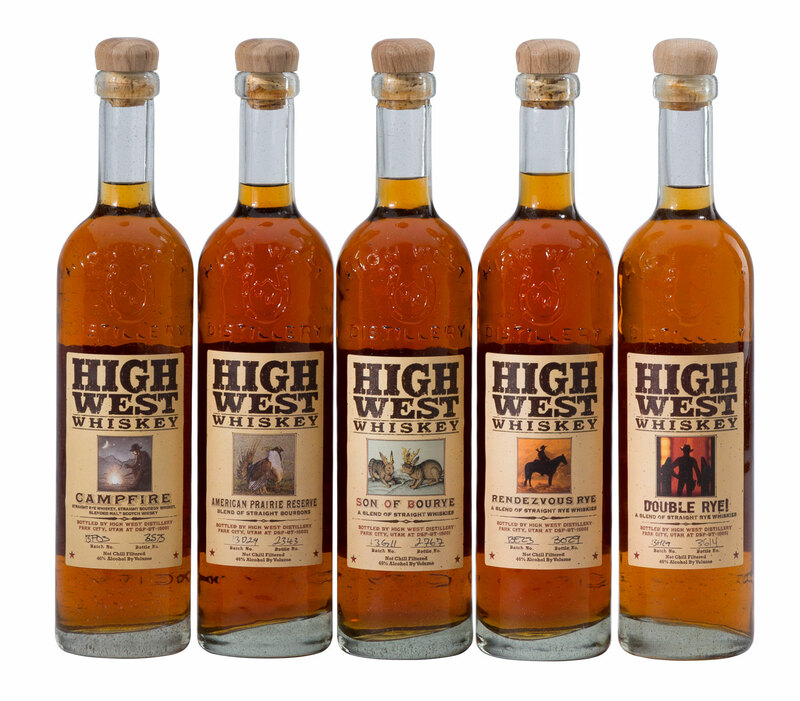 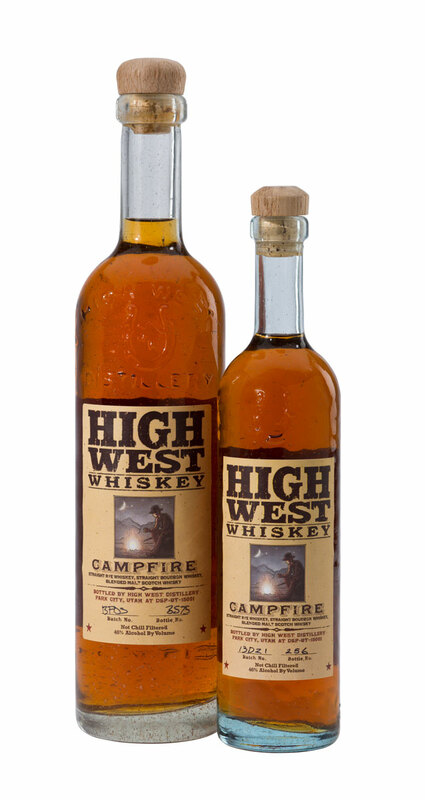 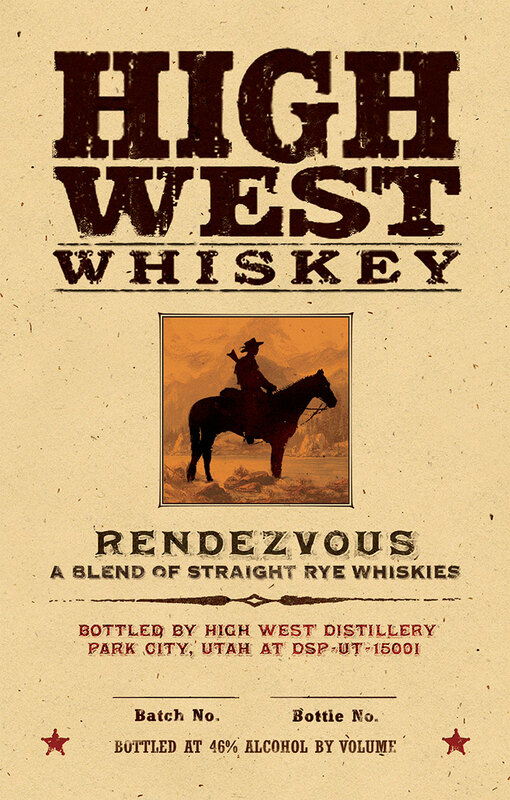 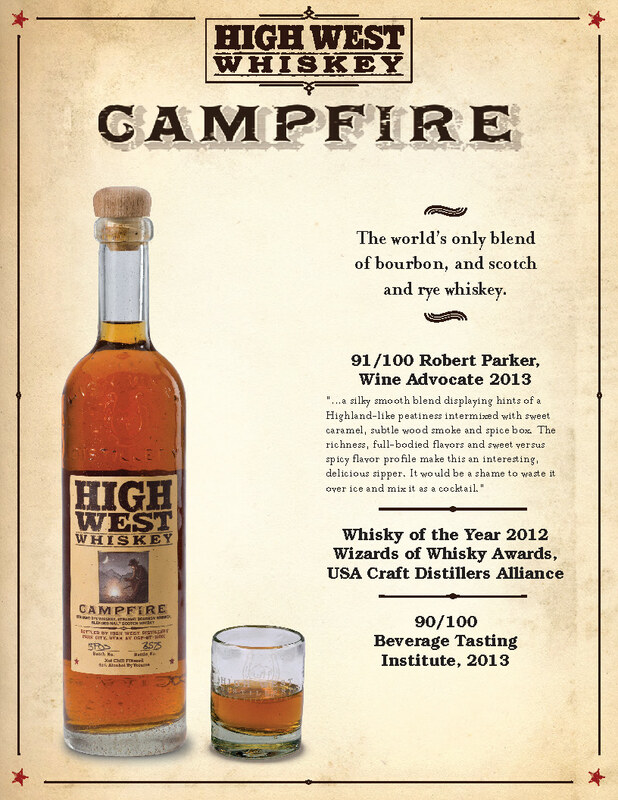 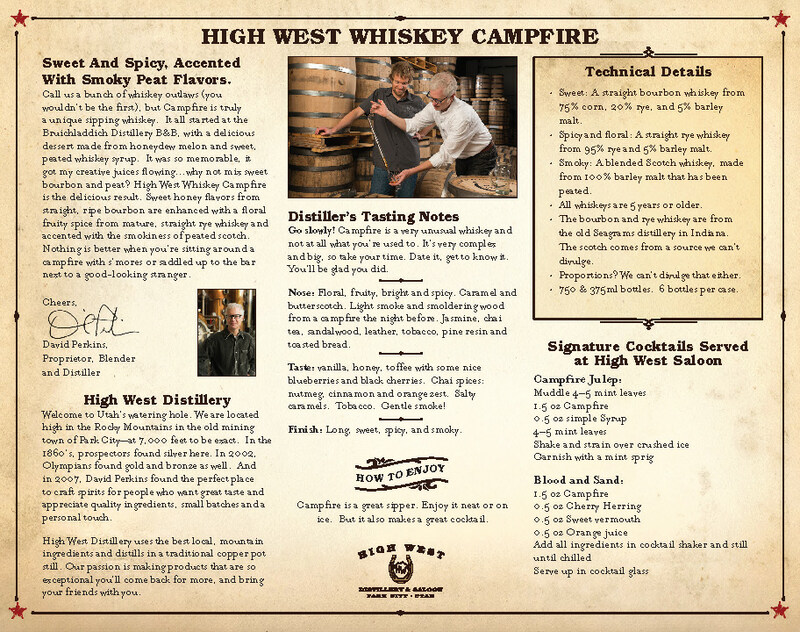 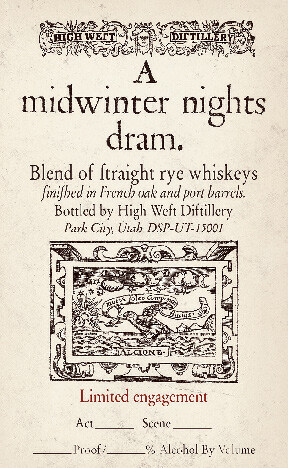 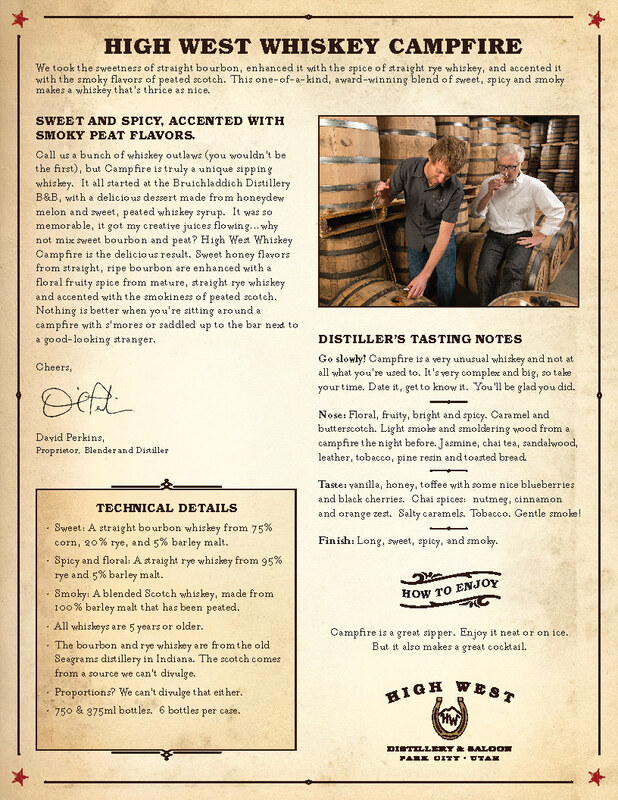 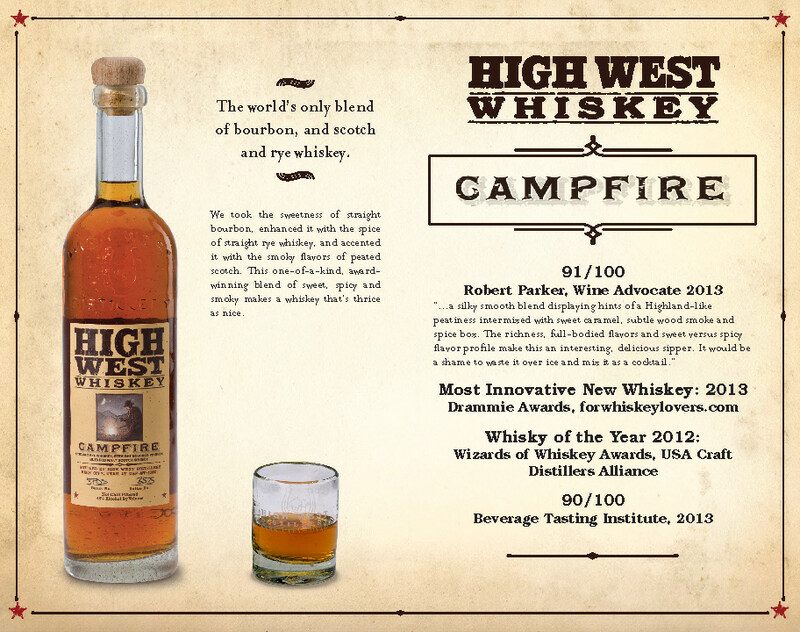 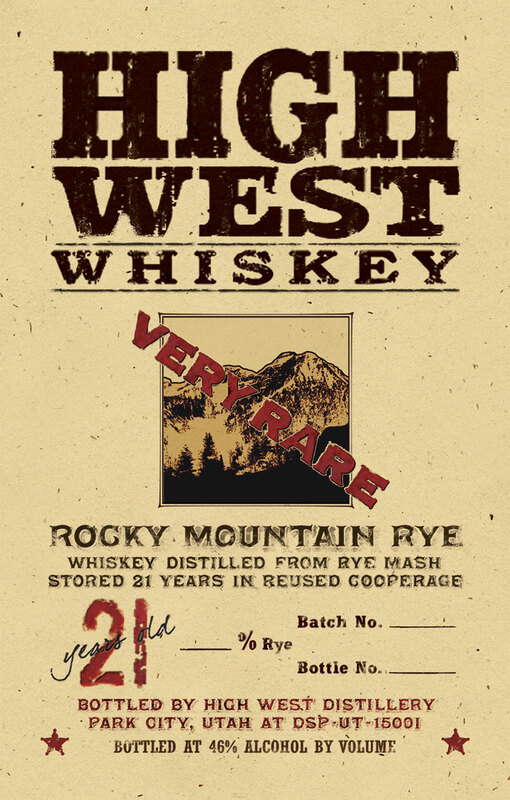 Clarification: The initial design concept for many of the labels was provided by Dave Perkins, Erik Fichet and others at High West. 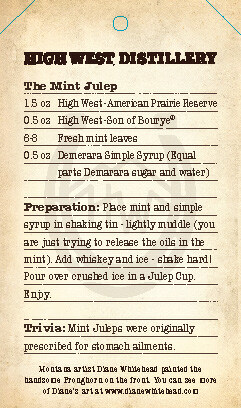 I usually refined those ideas and put them into a format that would work on the bottle. 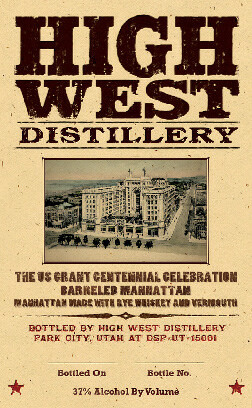 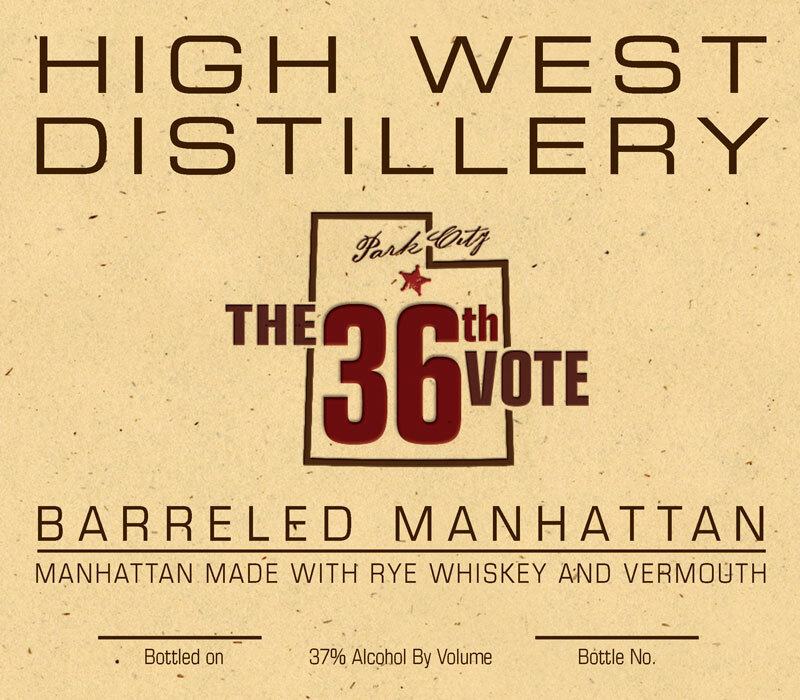 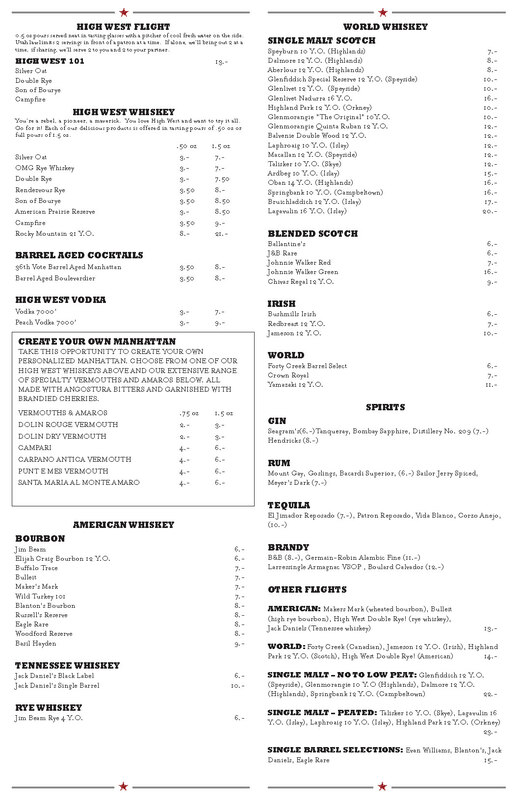 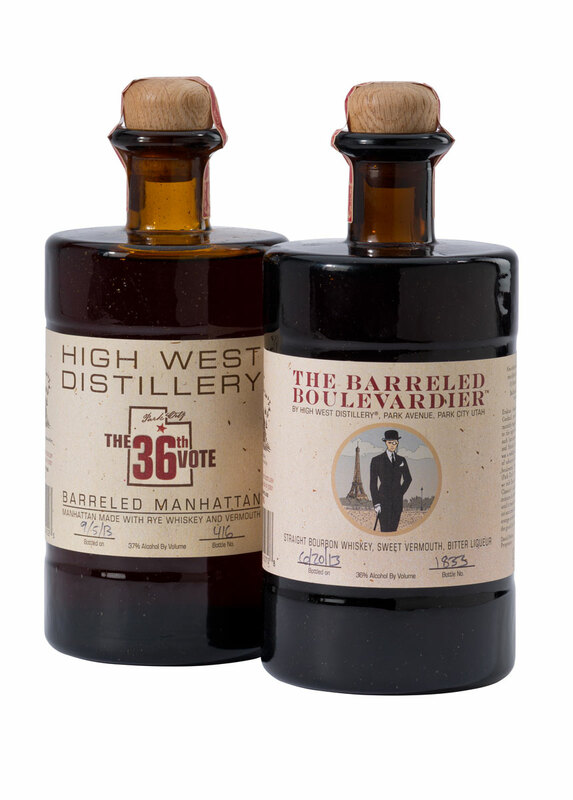 Some of the labels I actually had more of a hand in the creative design, such as the Barreled Manhattan, all the Silver Whiskey brands and the 36th Vote Manhattan. 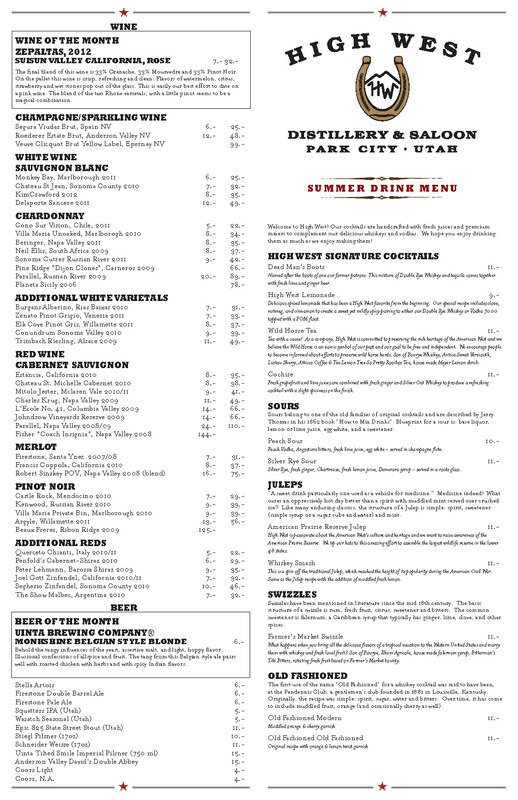 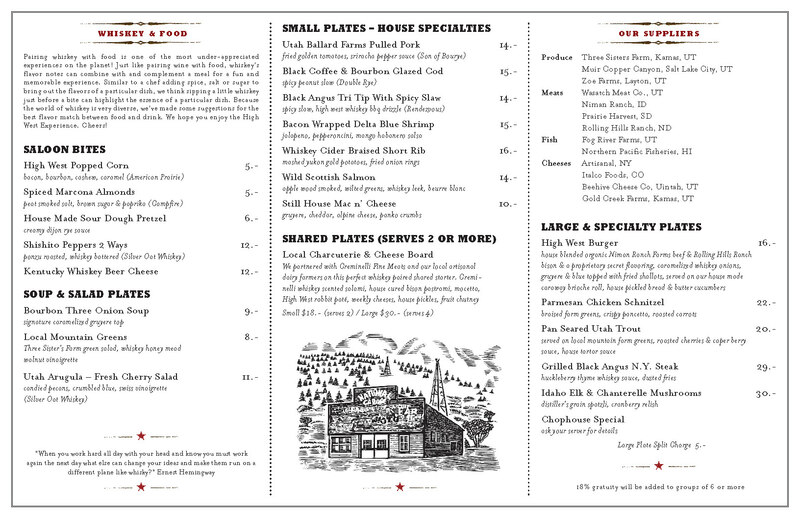 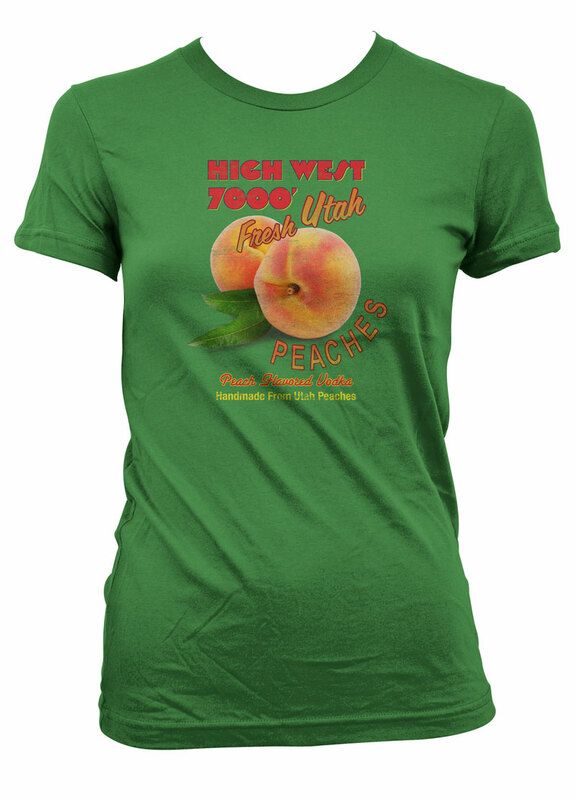 I also provided design for many of their POP printed materials, sales sheets, menus for the restaurant, posters, exhibit displays, t-shirts and much more.